Get Competitive Offers on SBA Loans Today! SBA loans are long-term, low interest rate loans for small businesses. The Small Business Administration (SBA) is a federal agency that provides various programs to assist the growth and development of small businesses. While the SBA isn’t the actual lender, they are responsible for setting up guidelines for their lending partners. They also guarantee part of the small business loan to reduce financial risk for their lenders. If you’re in the process of starting your own company or need to add funds to your existing business, acquiring a loan is most likely your top priority. While there are many business loan options, loans that are guaranteed by the Small Business Administration are by far the most popular. 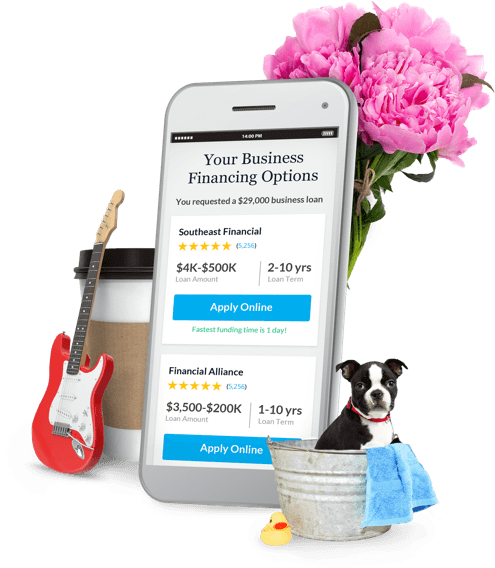 Their popularity is largely due to the acceptance of small businesses that may not be able to meet all of the requirements needed for a traditional business loan. Since there’s a high demand for these loans, the application process can be quite lengthy. So, before applying for a Small Business Administration loan, make sure to review all of the programs the SBA has to offer and choose the right option for your business. The option most people are familiar with is the SBA 7(a) loan. You can use the funds from SBA loans for a variety of purposes. This can include working capital, debt refinancing, marketing and advertising, hiring expenses, tools, equipment and resources for the business, franchises, and new construction – just to name a few. Borrowers can take out SBA 7(a) loans up to $5 million, but must put down 10% and collateral. Loan terms can be as long as 10 years for general purposes. For commercial real estate purchases, they can be as long as 25 years for commercial real estate purchases. An SBA 7(a) loan is subject to fees that range anywhere between 3%-3.75% in addition to the interest rate. Rates typically range anywhere between 5.75%-8.25%. You must use an SBA 504 loan, or CDC loan, strictly for real estate and equipment purchases. This program is unique because it pairs a Community Development Corporation (CDC) with a lender. They come up with the full loan amount together. The pair will cover 90% (50% coming from the lender and 40% coming from a CDC). The borrower then only has to pay the remaining 10% in the form of a down payment. While this loan may not sound as beneficial as the SBA 7(a) loan, there is one advantage: the interest rate on 504 loans are fixed and lower. Borrowers can take up to $5.5 million and have anywhere between 10-20 years to pay off the business loan. Similar to the SBA 7(a) loans, there are fees that come with the 504 loans. Another huge advantage to these Small Business Administration loans is that they do not require any collateral as the 10% down payment satisfies this requisite. SBA Microloans are a great option for startups, companies with a couple of employees, and individuals who are self-employed. The SBA provides funds to nonprofit organizations with experience in lending who, in turn, lend the money to businesses. These intermediary lenders will loan up to $50,000. However, the average amount for this type of SBA loan is about $13,000. Since the amount is so low, these small business loans are considered short term. Borrowers can have up to 6 years to pay off their microloans. Since the amount on these short term business loans tend to be low, the interest rate associated with microloans are typically higher than the other two Small Business Administration loan options. One advantage to the SBA’s microloan program is that the intermediary lenders are a bit more flexible with who they approve. However, they have a tendency to be thorough in their approval process. This means there’s a lot of paperwork and a long approval time. Before you begin the application process, it’s generally a good idea to compare lenders and alternative lending companies that offer the type of SBA loan you’ve decided to take out. The SBA sets a limit on interest rates to protect borrowers from receiving a loan with extremely high rates. Taking time to compare rates across multiple lenders will help you find the most cost efficient loan for your business. Once you’ve chosen an SBA loan and funding partner to work with, it’s time to go through the application process. The first task is to gather all necessary documents that you’ll need to apply for SBA loans. In addition to the loan application, the SBA will require business owners to complete a few forms. These forms collect the borrower’s basic information, a statement of the borrower’s personal history in order to evaluate character, and a personal financial statement. The application process for SBA loans is one of their disadvantages. This is due the massive amount of paperwork and the time it takes to close these loans. The timeline takes the business owner through various stages resulting in a 2 to 3-month application process. By having all of the necessary information readily available to turn in to the lender, you can ensure that the process runs as smoothly as possible. Before starting the application process for an SBA loan, it’s important to understand the overall cost of Small Business Administration loans. The borrower and lender will ultimately determine the exact terms. However, it’s helpful to have an idea of what items contribute to the overall loan amount. Remember that it’s possible to negotiate these terms with a lender. The Small Business Administration guarantees a portion of SBA loans. However, there is a guarantee fee that comes with this benefit that funding partners are responsible for paying. Unfortunately, they have the option to pass this fee onto the borrower. They’re able to add the fee into the overall loan amount. If you plan on taking out an SBA loan that is under $150,000, funding partners can waive the guarantee amount. Any loan amount over $150,000 could be subject to a fee ranging from 3% to 3.5% of the guaranteed amount. 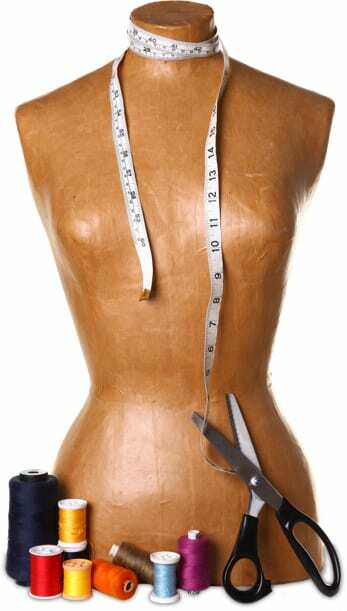 The exact fee amount is dependent on the loan amount plus the length of the business loan. For instance, if a borrower wishes to take out a $500,000 20-year loan, the SBA will guarantee 75%. The lender or borrower would end up having to pay 3% of the guaranteed amount ($375,000). This would bring the guarantee fee amount to $11,250. In addition to guarantee fees, the Small Business Administration typically adds an origination fee to SBA loans. This fee takes care of the lending company’s cost of making the loan available to borrowers. They usually take origination fees straight from the loan amount instead of having the borrower pay them directly. So, if the lender sets the origination fee to 4% and the borrower is requesting to take out $500,000, the borrower will only be receiving $480,000. Origination fees are not dependent on any of the loan’s factors, but are decided upon by the lending company themselves. Two factors comprise the interest rates on SBA loans: a base rate and an allowable spread. One of the three market interest rates can determine the base rate: the current prime rate, the London Interbank One Month Prime (LIBOR) plus 3%, or the SBA Peg Rate. Since these interest rates change with the market, the base rate is also subject to change. In addition to the base rate, the SBA allows lending companies an allowable spread. This means that lenders can add in their own rate in order to determine the final loan rate. Fortunately, the SBA sets a maximum spread so that lending companies don’t set rates on SBA loans too high. The length of the loan determines the maximum spread. SBA loans that are set to be paid back in less than seven years will have a maximum spread of 2.25%. For loans that are scheduled to be paid back over the span of seven years or more, the maximum spread will be 2.75%. Using the same example as above, the $500,000 20-year SBA loan will have a base rate plus an allowable rate of 2.75% or less. The borrower and lending company will negotiate the actual interest rate. The SBA determines if a business is eligible depending on what it does to receive income, the business owner’s character, and the business’s location. The Small Business Administration provides a detailed list of businesses that they would consider ineligible for SBA loans. If your type of business is not on that list, then you are eligible to apply for one of their loans. However, like all loans, there are still qualifications that you must meet in order to receive approval. 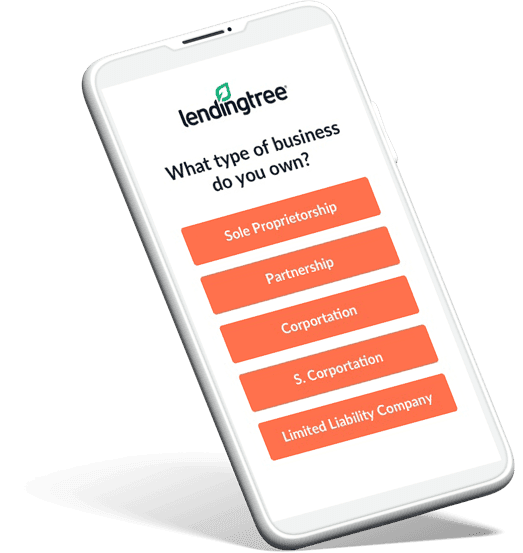 SBA-approved lenders, and lending companies, typically consider a company to be qualified if they’ve been in business for at least two years, have at least $50,000 in revenue over the last year, and is profitable. Business owners with a personal credit score of 680 or more also have a better chance of receiving a small business loan guaranteed by the SBA.